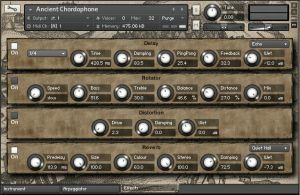 Ancient Chordophone by FrozenPlain is Soundware (e.g. samples or presets that load into other products). 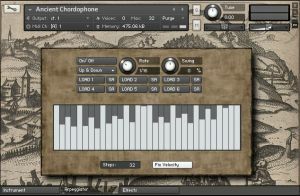 Ancient Chordophone is a Kontakt 5 plucked string library. The sound could be described as an organic-hybrid guitar. It is not designed to be a 'real' instrument, but rather a fun and useful sound. It's great for atmospheric stuff and for making rhythms using the included arpeggiator. 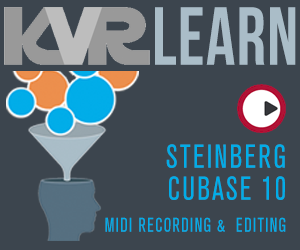 Morphed presets - with synths, strings and sustained samples. 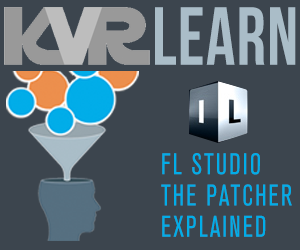 Attack/ Release and Low/High EQ controls. Random slider that randomises note start time. 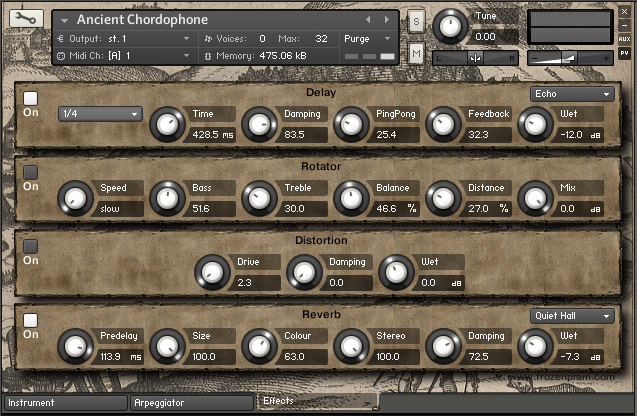 4 effects; distortion, rotator, reverb and tempo synced delay with presets. Included in this library are 20 presets, these are all variations of the sound, but some feature other morphed samples. For example the sustained patches are edited so the sound rings on, making a pad-like atmosphere. There are also strings and synths pads on some, which can be controlled with the mod wheel. 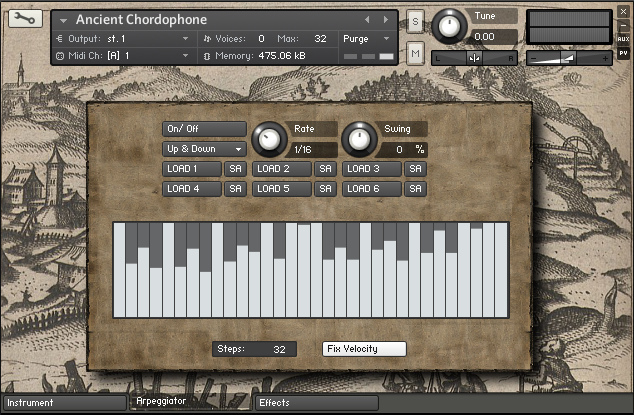 Ancient Chordophone has 3 pages of scripting; the main page, arpeggiator and effects page. These allow for some interesting sound design and allow you to help fit the sound with your mix.